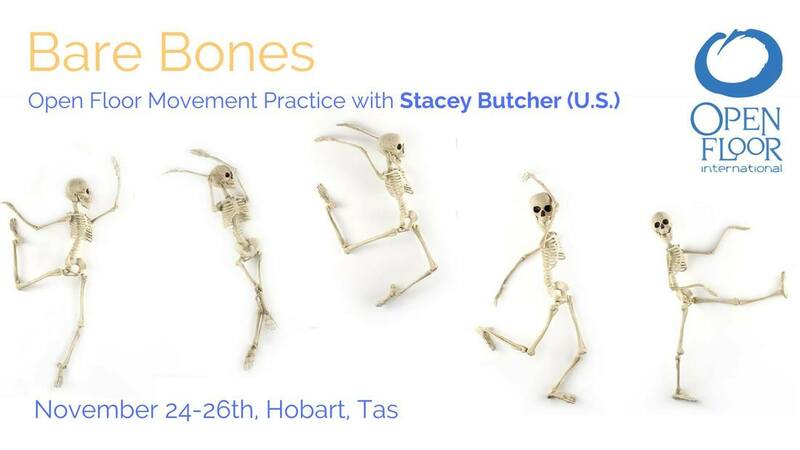 Bare Bones is a dance meditation workshop for building muscular intelligence, the ability to be awake and fluid, and articulate the innate symphony of wisdom and expression waiting just below our skin. The workshop will provide you with a physical language enabling you to easily and enjoyably broaden your range of movement on all levels. Moving mindfully, you'll be guided to explore Core Movement Resources of Open Floor; to release stress, increase vitality and dance with fuller expression. This workshop is a wonderful introduction to the Open Floor Movement Practice, and it counts as 13 hours of pre-requisites and electives for the Open Floor Teacher Training.